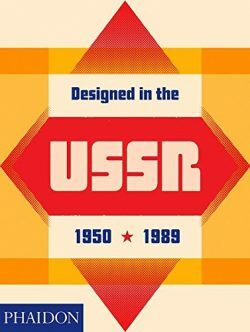 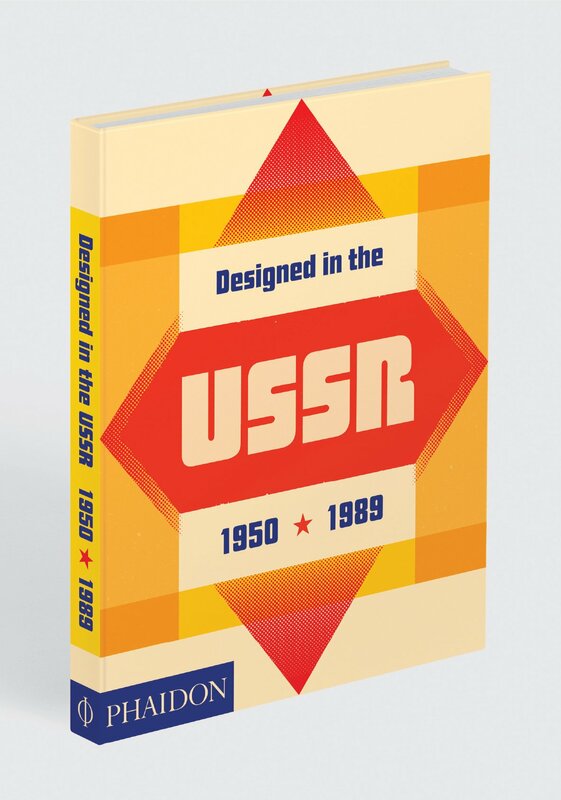 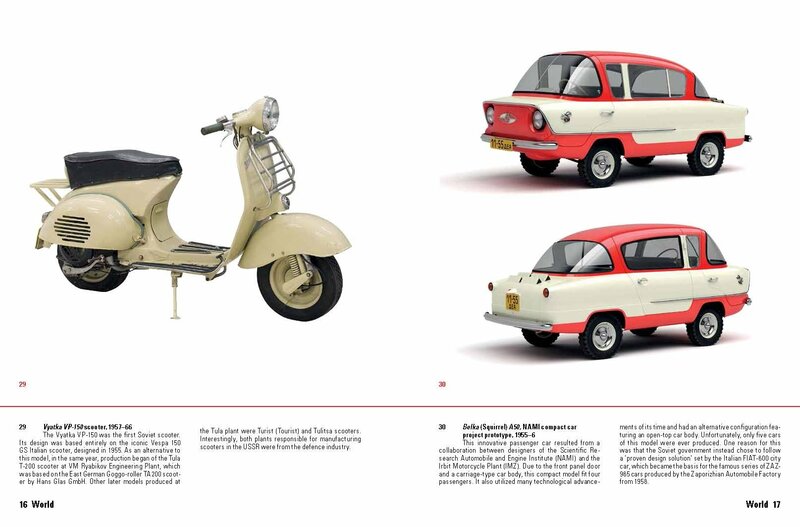 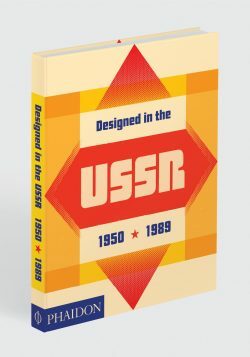 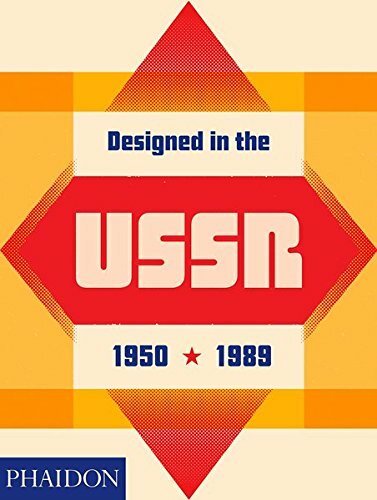 This captivating survey of Soviet design from 1950 to 1989 features more than 350 items from the Moscow Design Museum’s unique collection. 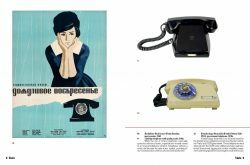 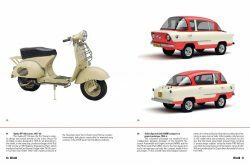 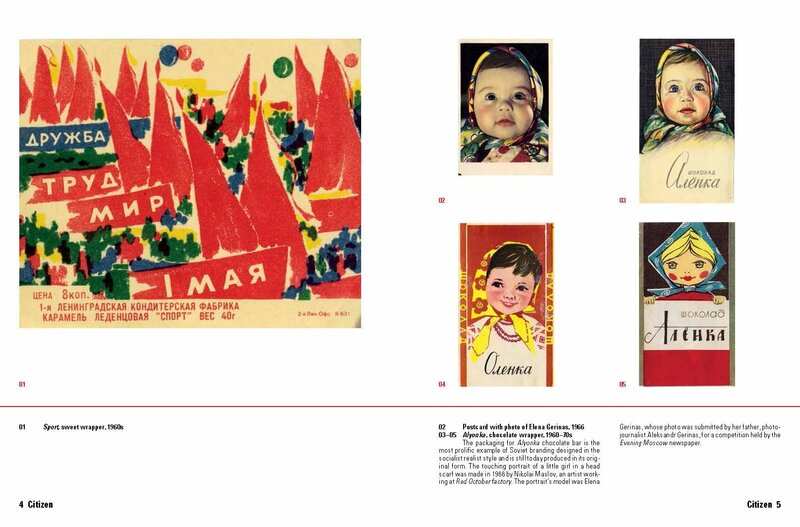 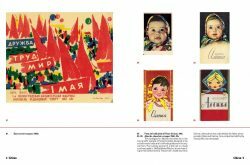 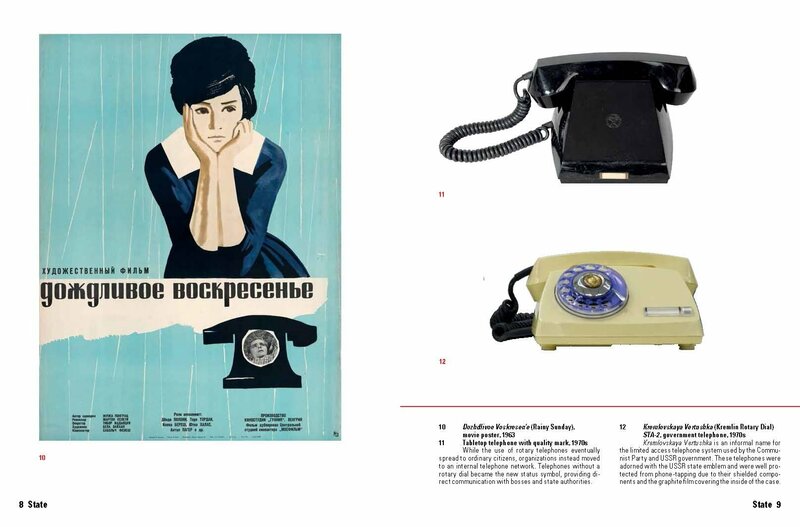 From children’s toys, homewares, and fashion to posters, electronics, and space-race ephemera, each object reveals something of life in a planned economy during a fascinating time in Russia’s history. 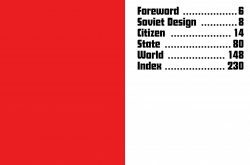 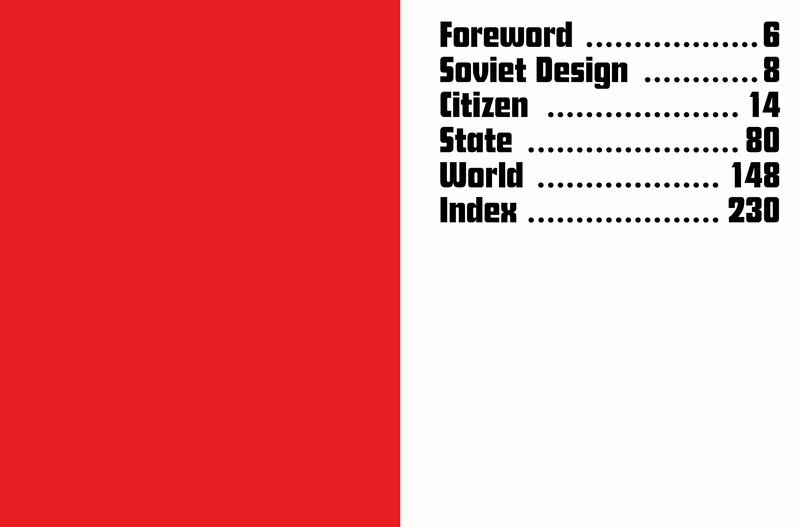 Organized into three chapters – Citizen, State, and World – the book is a micro-to-macro tour of the functional, kitsch, politicized, and often avant-garde designs from this largely undocumented period.